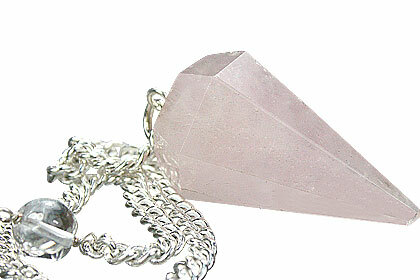 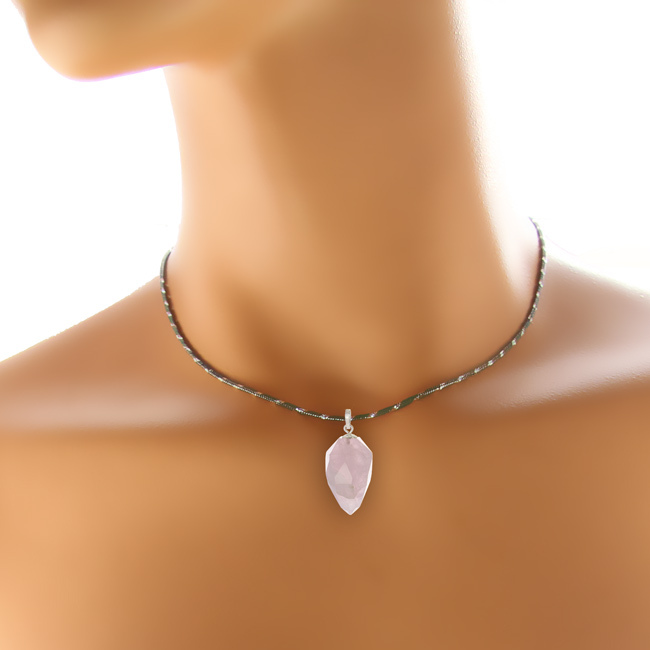 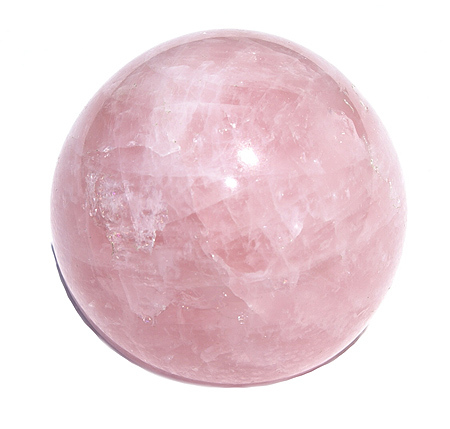 This powder pink rose quartz gemstone is known as the love stone and helps the wearer feel a strong sense of self-worth, therefore being worth love. 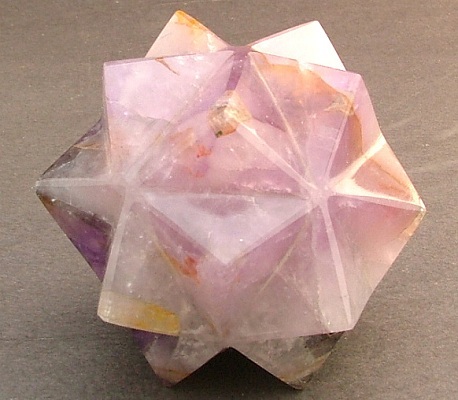 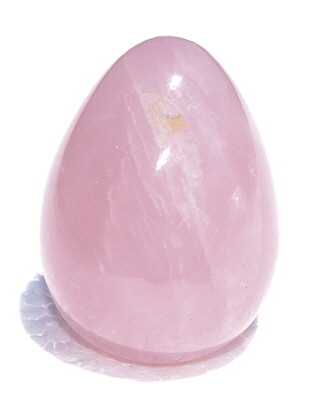 It is also an alternate birthstone for the month of January. 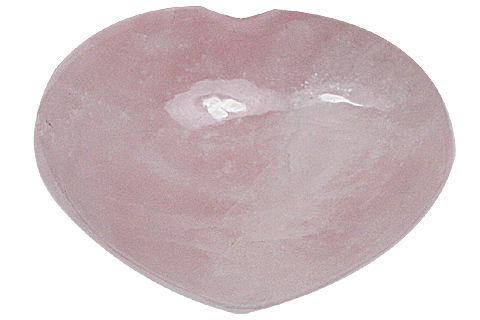 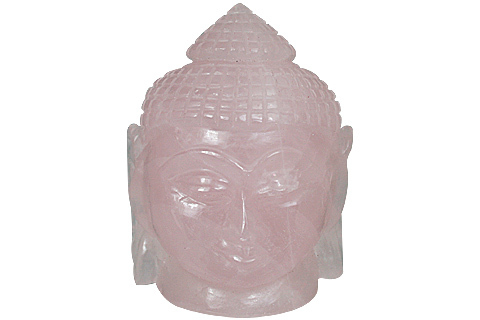 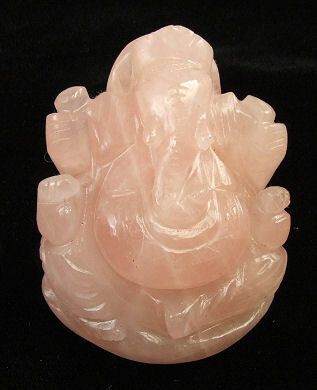 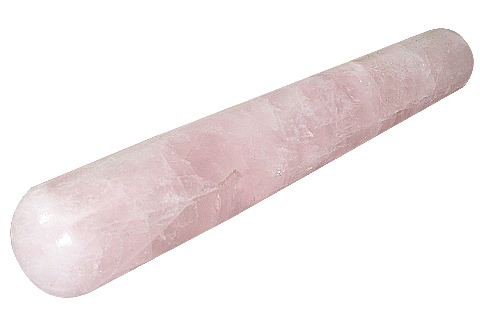 Thus a popular healing gemstone, we present to you a gallery of rose quartz healing stones crafted into various forms. 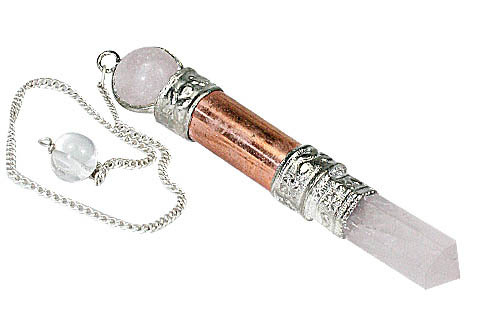 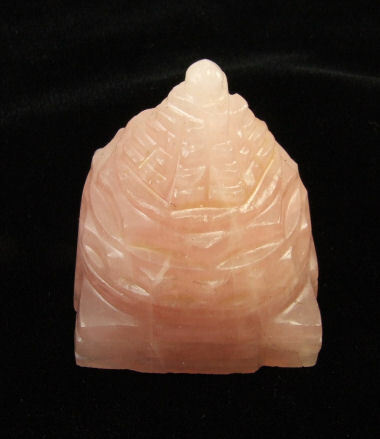 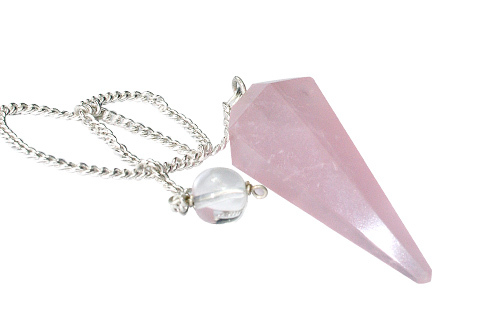 You can select the powerful healing rose quartz in a variety of forms like wands, pendulums or spheres and bestow yourself with its magical healing properties.